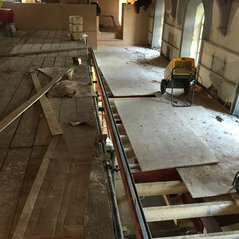 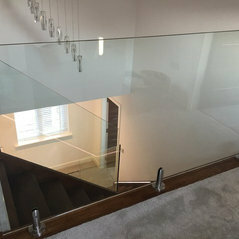 Our Buckingham balustrade, fit for a palace. 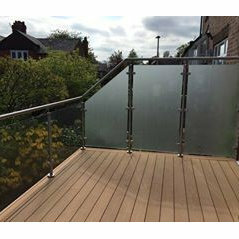 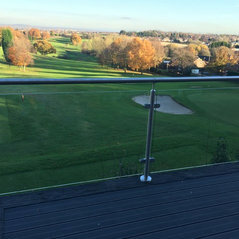 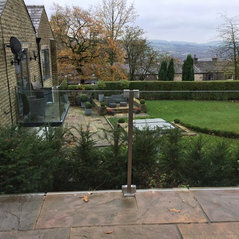 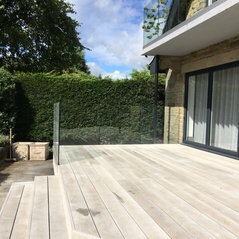 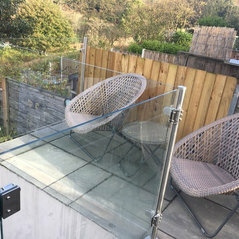 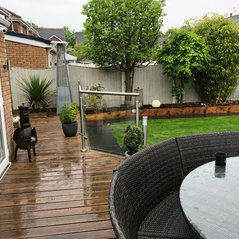 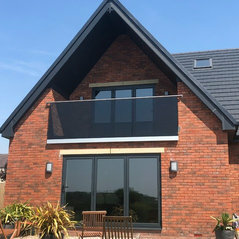 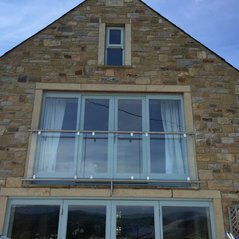 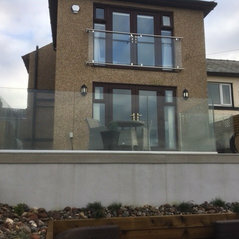 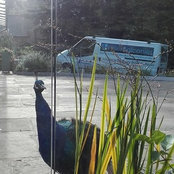 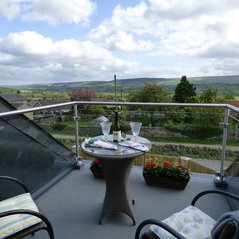 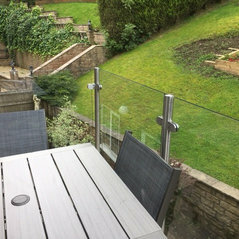 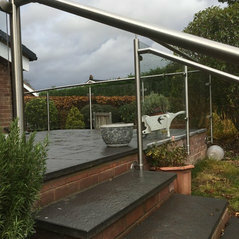 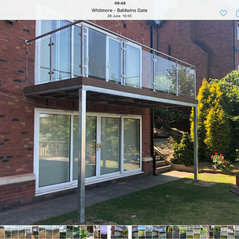 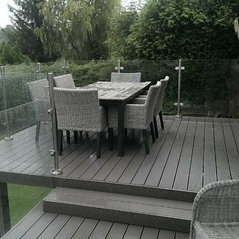 Glass balustrade fitted locally to us in Horwich. 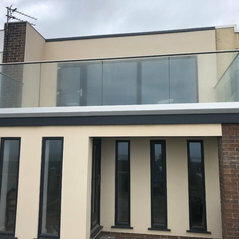 Sea front apartment gets the C.B.G Balconies treatment. 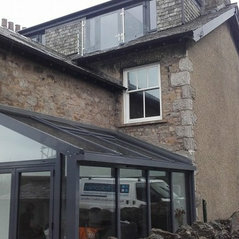 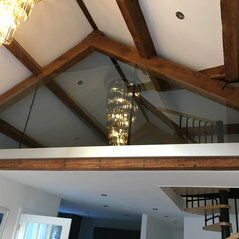 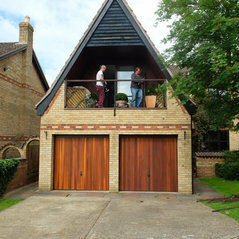 Frameless glass balusrade, gives a double garage a facelift.